An application letter has been written by those, who wants to apply for something. In most of the cases, it is a job application letter. This is the most common type of application letters that majority of people has to write. To write such letters with seamlessness and precision, you are suggested to use online cover letter examples. Apart from Job Application Cover Letters, various other formats of application letters can be found. To write those letters, again using online templates is recommended. This is a sample job application letter for those who wants to apply for a job. People struggle to write their job application letters. 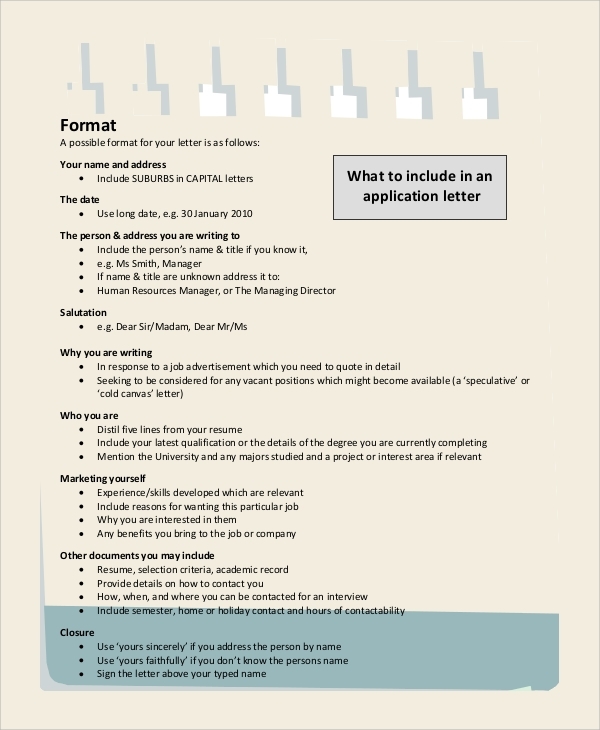 Using this template will end your struggle and will also help you to get a professional application letter. We all need leaves from our jobs for various reasons. 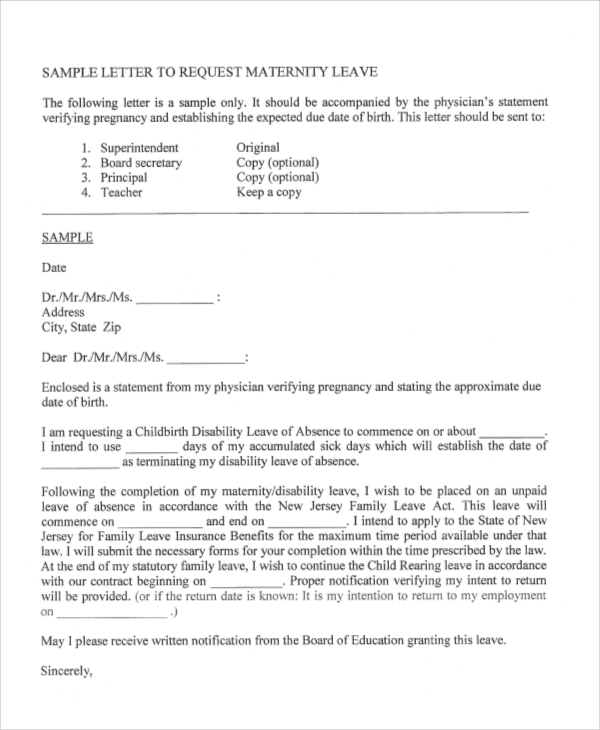 The process of applying for leaves is through writing a formal leave application letter to the employer. For that purpose, this application letter can be used. If your business needs funding from an investor or you need funding for an event, you can use this professional funding application format. 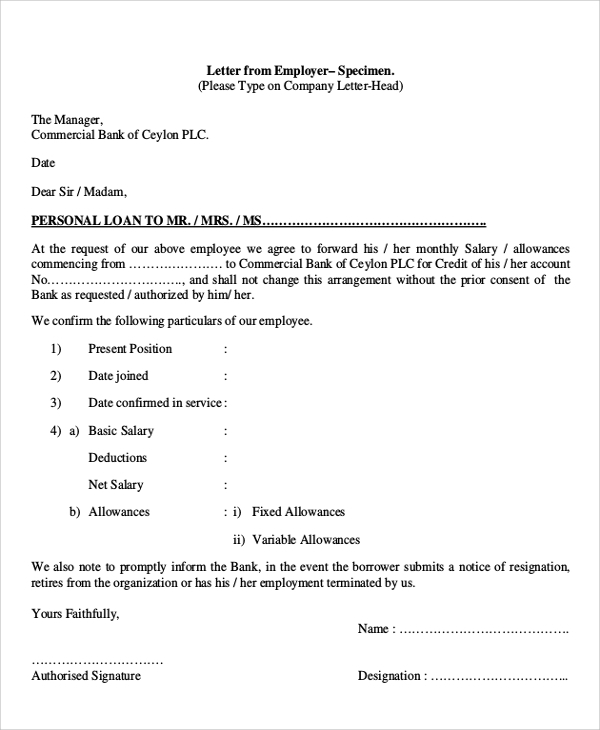 It will help you in writing a flawless and formal letter for fund requisition. Application letters are written for various reasons. As the name suggests, it is written to apply for some job or something else. Application letters must be formal letters, written in a perfectly professional tone. It must maintain a proper format of writing. In order to write your professional application letter, you can try the online templates. 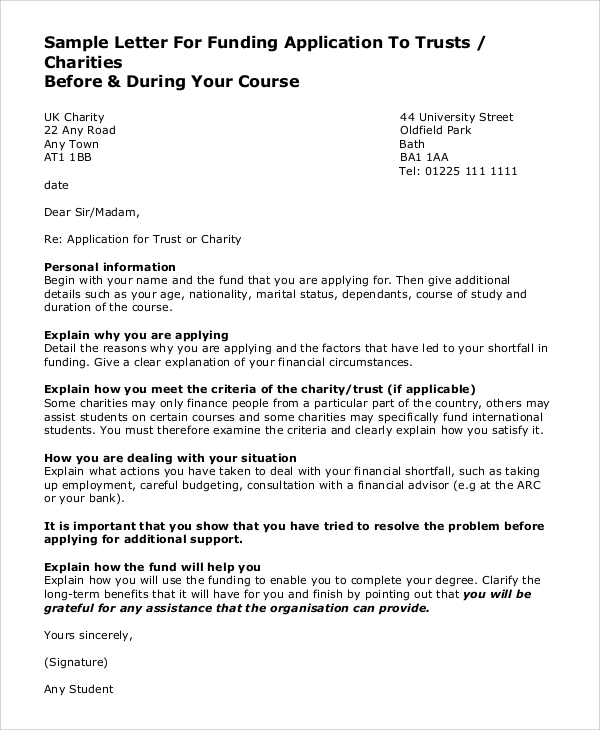 Application letters can vary depending upon the purposes. For example, a job application letter would be completely different from funding application letter. 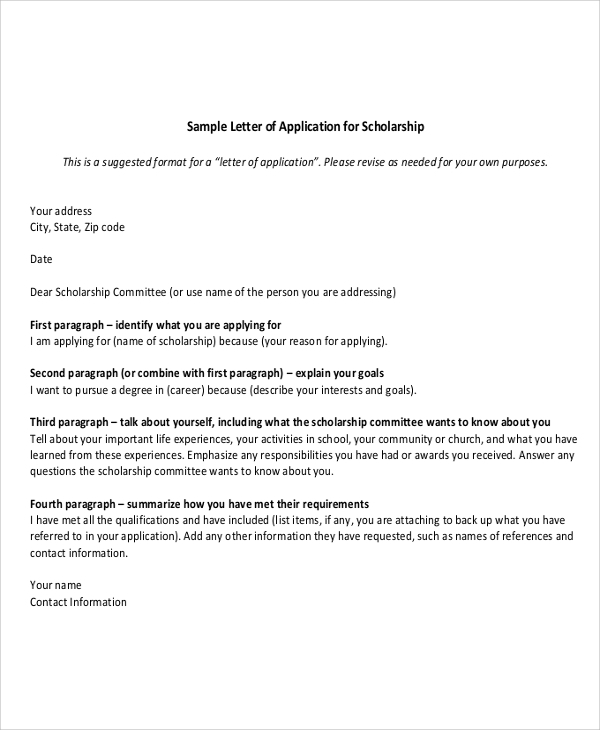 A scholarship program application letter will be different from the letter that has been written to join as a research fellow in an institution. Who Needs to Write Application Letters? At some point in time, everyone has to write an application letter for various reasons. The most common form of application letter is job application letter. It is written to apply for a job in a company. Employees typically write application letters along with their CVs. Employment application letter has also been termed as a cover letter. Apart from this, application letters are written for various purposes. For example, if you need permission for something, you should write an application letter to the concerned authority. You can also plan for an event, which may require various kinds of permissions from various authorities. What are the Benefits of Using Application Letter Samples? Using application letter samples is beneficial for different reasons. First of all, application letters should be professional and well formatted. This could only happen when you have the experience or expertise in writing such letters. In other cases, downloading online templates is the best way of writing professional application letters. It helps in creating a professional letter of application, that too within a few minutes. Online templates or sample for application letters are easy to be downloaded. You can also make customization as per your requirements before printing them. Job seeker, permission seekers, and others can write their own application letters with the available online templates. Writing an application letter is always a difficult task, as such letters should be professional, concise and impressive. The tone of writing and format for the write-up are the most important factors. 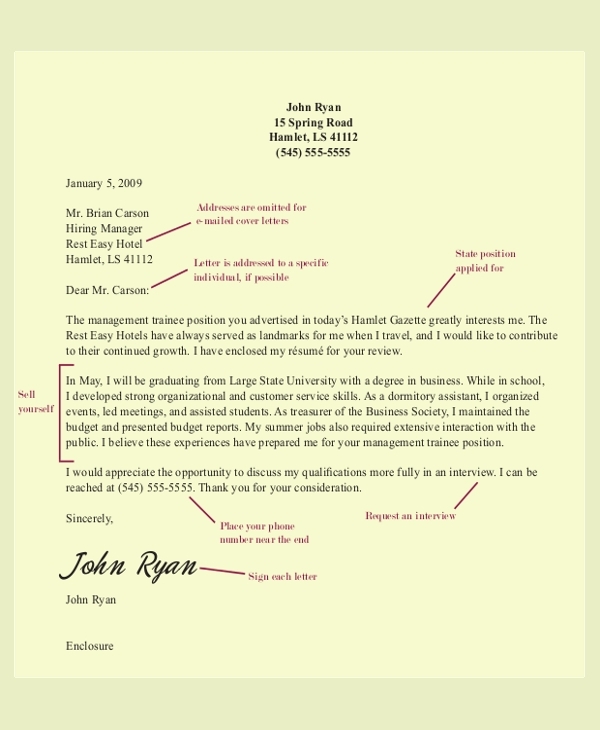 Whether it is a Resume Cover Letter or any other type of application letter, you can find online samples and use them.